What’s the definition of insanity? Trying the same thing several times and expecting a different outcome. While we wouldn’t suggest that Microsoft’s finest minds are in need of urgent medical care, it does seem as if the company’s executives have failed to heed the lessons doled out this summer. After all, it was only a few months ago that Microsoft had to admit that very few Surface RT tablets had been sold, and booked a $900 million loss on inventory that remains rotting in warehouses. 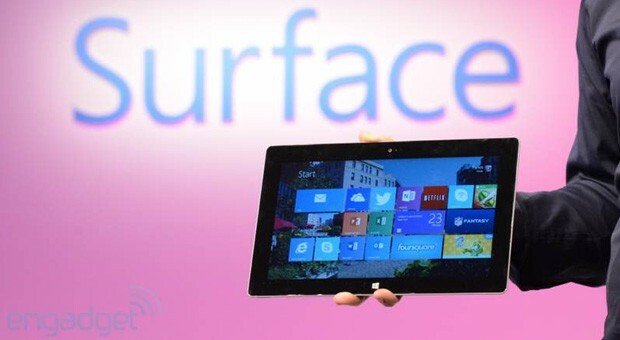 At today’s launch of Microsoft’s second Windows RT-running slate, Surface chief Panos Panay opened his remarks by saying that the “Surface 2 is not subtle, but is a revamp. It is not the simple changes that everybody wants, but it’s the changes people need.” Unfortunately, the changes that he then went on to describe involved making the device thinner, faster and giving it a full-HD display — criticisms that few had leveled at the first generation of the hardware. No, the problems that every critic had were the limitations of the Surface’s operating system: Windows RT. Not that you’d know it from today’s event. In fact, Microsoft went out of its way to downplay the fact that the Surface 2 runs RT, mentioning the ambitious Windows-on-ARM project only three times in an hour. But why was the star of the show reduced to such a bit-part role? Oppo isn’t the only company launching a 5.9-inch smartphone today. 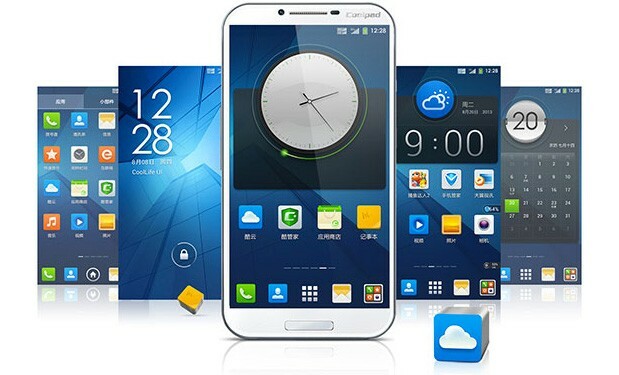 Coolpad has just unveiled the Magview 4, which mates a similarly large display with a 1.8GHz Tegra 4 processor, 2GB of RAM, 16GB of storage, a 13-megapixel f/2.0 rear camera and an aluminum chassis. The Android 4.2 handset doesn’t offer as many built-in tricks as its Oppo counterpart, but it’s arriving alongside a trio of clever accessories. The pocketable CoolHub combines a battery with a Bluetooth speaker, a microSD card reader and NFC tag support; the CoolHub 2 extends this with environmental sensors and a pedometer. Coolpad is also launching the cWatch C1, a waterproof smartwatch with alerts for calendars, calls and messages. While the company hasn’t yet priced its add-ons, it will ship the Magview 4 to mainland China in October for ¥3,980 ($650). Countries frequently amend or draft constitutions, but they can’t always find example constitutions to work from — not every country publishes its founding documents in accessible formats. 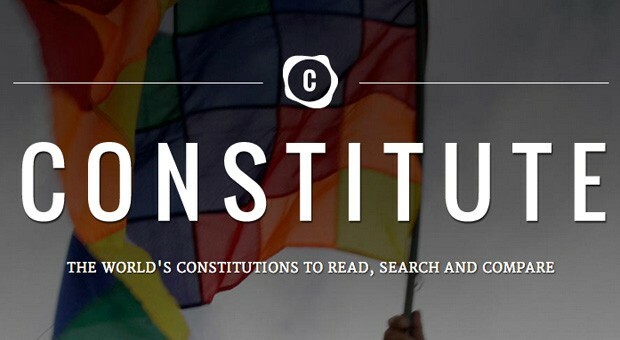 So, Google’s simplifying nation building by launching Constitute, a website that puts all the world’s constitutions in one place. The tool indexes both basic details as well as policies. It’s easy to filter charters by their creation date, for example, or to find countries that protect equality based on gender. Whether you’re forming a government or just like to dabble in political science, you can try Constitute at the source link. Engadget + gdgt Live is hitting Boston October 10th! We’ve been traveling all across this great nation of ours over the past year, and now it’s time to pay a visit to Beantown. 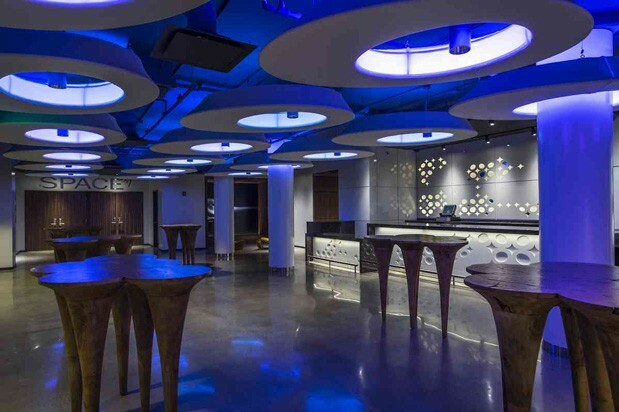 Our pals at gdgt will be joining us next month to bring our electronics event to Boston’s Space 57. Come and check out exhibits from Nokia, Microsoft SkyDrive, TiVO, iRobot and more. And as with past Engadget + gdgt Live events, we’re holding a startup competition for smaller companies looking to get in on the action. Details for that — and ticket registration — can be found in the source link below. We’ll see you guys on October 10th! This entry was posted on September 23, 2013, 5:41 pm and is filed under Mobility. You can follow any responses to this entry through RSS 2.0. Both comments and pings are currently closed.